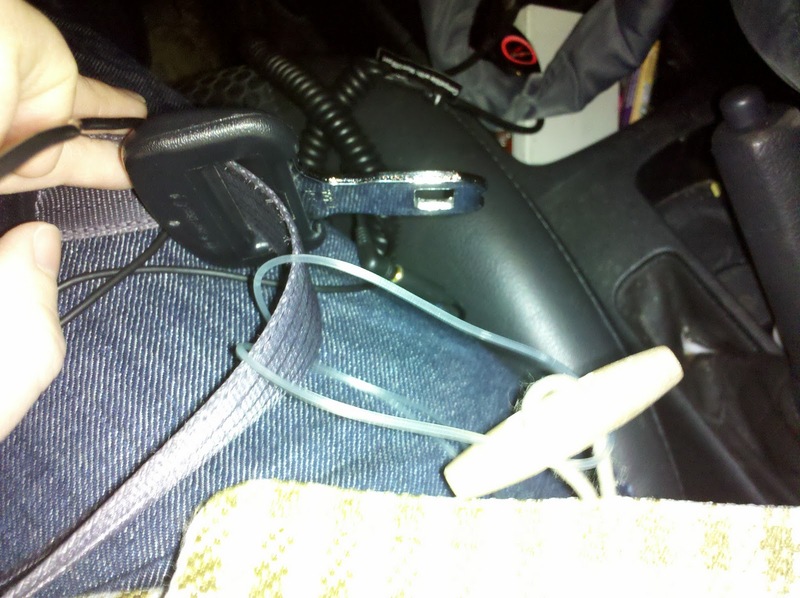 Nice…I love when it gets looped around seat belts. Yesterday, mine caught on my door handle and jerked me back. At least it didn't rip out!